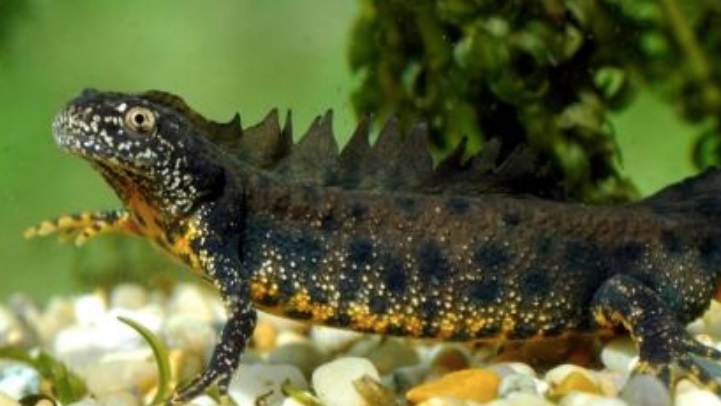 Speed up planning applications with fast and accurate eDNA testing for great crested newts. 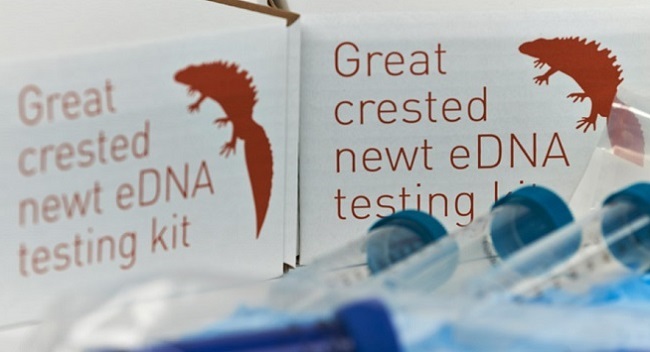 As a quick and accurate alternative to traditional methods of surveying, during the breeding season we offer environmental DNA (eDNA) testing for the presence of great crested newts in pond water. 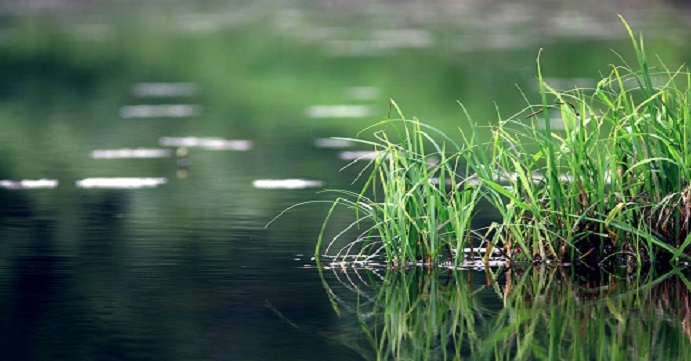 The eDNA Service is based on the recommended protocol by Natural England, and pond samples can be taken during the newt breeding season from the 15th April until the 30th of June. The analysis uses a single sampling visit per pond to confirm the presence/absence of great crested newts. 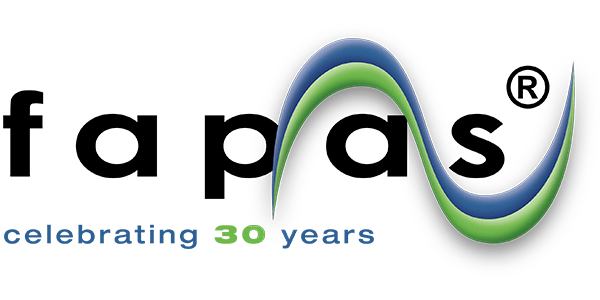 Fast confirmation of absence by eDNA testing can save the cost and time of further surveying and allow for faster progress of planning applications. Great crested newts are a protected species in this country so they can’t be disturbed. Survey reports and mitigation plans are required for development projects that could affect protected species, so it’s important to show that you have tested for the presence of great crested newts in ponds on any development site. Fera has been at the heart of eDNA testing for great crested newts in the UK, analysing 1000’s of samples in recent seasons. 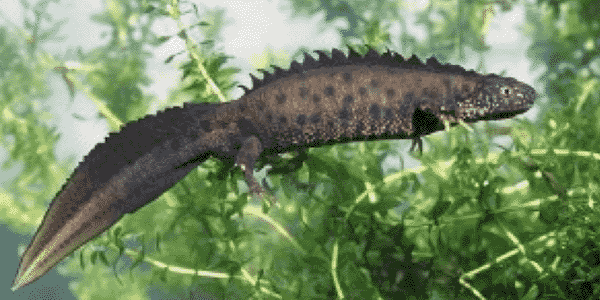 If you suspect a great crested newt habitat on your development site, don’t hesitate to get in touch. Pond samples can be taken during the newt breeding season and this testing follows Natural England’s approved protocol; fast confirmation of absence by eDNA testing can save the cost and time of further surveying and allow for faster progress of planning applications. 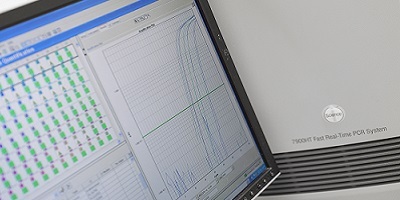 Environmental DNA (eDNA) techniques have proven to have a number of advantages over more traditional methods of sampling. 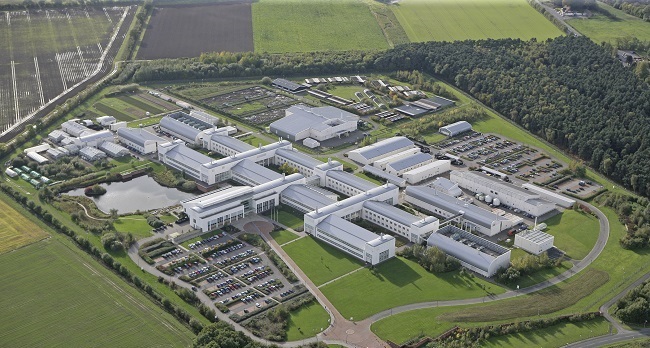 We can also offer bespoke training in eDNA techniques that can be carried out at your own place of work or at our state of the art conference centre at Fera, Sand Hutton in York, so please get in touch. It’s possible to identify other species from the DNA they release into the environment. 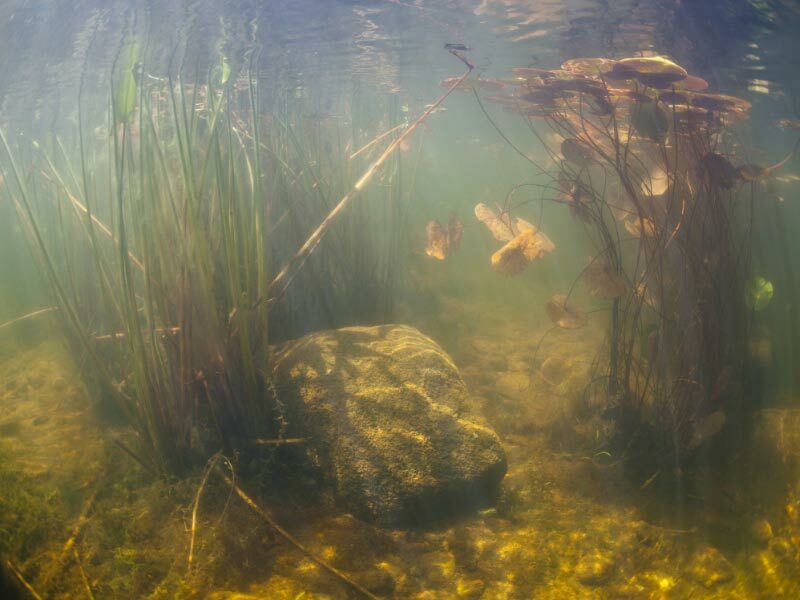 Ponds are particularily good for detection of DNA given off by species such as newts, but it’s also possible to pick up eDNA in rivers from animals such as aquatic mammals and fish. You can also use eDNA techniques to understand water quality or ecological community diversity. If you have any projects you would be interested in Fera helping with please get in contact. DNA barcoding is a technique we can use to identify different individual species from environmental DNA. A prime example is using bat guano to identify specific species of bat roosting in buildings. Alternatively, it can be employed through metabarcoding to monitor a wide range of species simultaneously in environmental samples. Fera Science Ltd. is a scientific organisation offering solutions for a changing world. We view all aspects of quality as key to achieving our vision as being recognised as a worldwide centre-of-excellence and partner of choice. This is why we invest time and resources in achieving and retaining Accreditation and Certification against all relevant International Quality Standards. We work hard to ensure our science and everything we do is held to the highest standards.